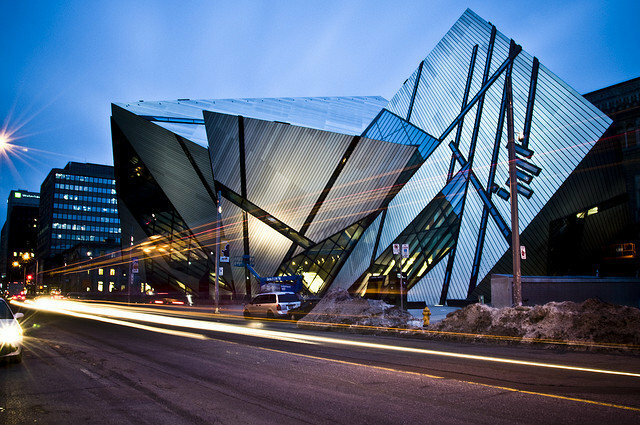 The ROM is Canada’s largest museum with collections that span art, culture and nature from across time and around the Globe. Among North America’s most renowned museums, the ROM is home to more than 12 million objects and specimens, 40 galleries and exhibitions spaces and a range of fascinating exhibitions, lectures, tours and events. From contemporary art and fashion textiles to South Asian art and culture, from dinosaurs and science to the history of Canada, the ROM invites you to explore and discover a remarkable array of offerings that will delight and inspire visitors of all ages.